Experience working in a Technical Solutions, Professional Services, Engineering or Sustaining/Systems Engineering role. Ability to speak and write in English and Chinese/Japanese/Korean fluently and idiomatically. Experience in one or more of Google Cloud Big Data products (Dataflow, BigQuery, Dataproc, etc.) or open source or proprietary equivalents (Apache Hadoop, Spark, Beam, etc.). Experience with cloud storage solutions, SQL database administration, cloud networking solutions and/or distributed computing technology. Understanding of web development protocols (HTML5, AJAX, XML, JSON, RFCs 2109/2965, 1945/2616). Knowledge of Unix/Linux and/or Windows systems from kernel to shell and beyond, taking in system libraries, file systems and client-server protocols. Effective network administration and troubleshooting skills, with an understanding of Linux system administration. Outstanding troubleshooting, attention to detail, and resourcefulness in a fast-paced client facing work environment, while demonstrating strong communication skills (both verbal and written). The Google Cloud team helps companies, schools, and government seamlessly make the switch to Google products and supports them along the way. You swiftly problem-solve technical issues for customers to show how our products can make businesses more productive, collaborative, and innovative. You work closely with a cross-functional team of web developers and systems administrators, not to mention a variety of both regional and international customers. Your relationships with customers are crucial in helping Google grow its Google Cloud business and in bringing our product portfolio into companies around the world. As a Technical Solutions Engineer, you are the customer advocate. By applying your in-depth technical experience, you will develop a deep understanding of Google’s services architecture while driving enhancements towards an overall better customer support experience. 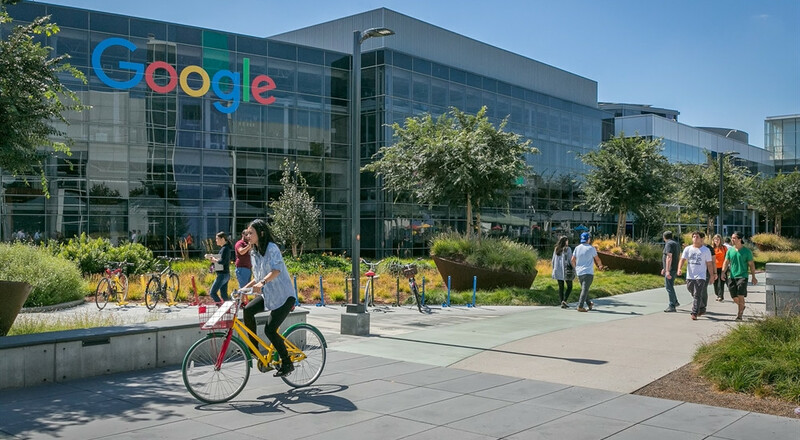 As part of a global team, you will provide solutions and resolve escalations for Google Cloud customers, as well as advise first line support teams. Diagnose and resolve customer problems for Google Cloud Platform products; design and implement new operations, productivity and investigation tools to increase efficiency for Technical Solutions Engineering. Act as a consultant and subject matter expert for key stakeholders in both the engineering, sales, and customer organizations to resolve technical deployment obstacles and improve the product's vision. 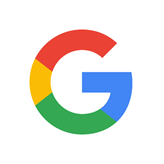 Obtain and maintain an in-depth understanding of Google's product technology and underlying hardware and software architectures, to build in-product self-service solutions. Work closely with multiple product and engineering teams on understanding ways to improve the product, and interact with our Site Reliability Engineering (SRE) teams to drive production excellence. Advocate for our customers by representing their issues to Product Management and Software Engineering and develop innovative ways to resolve issues.